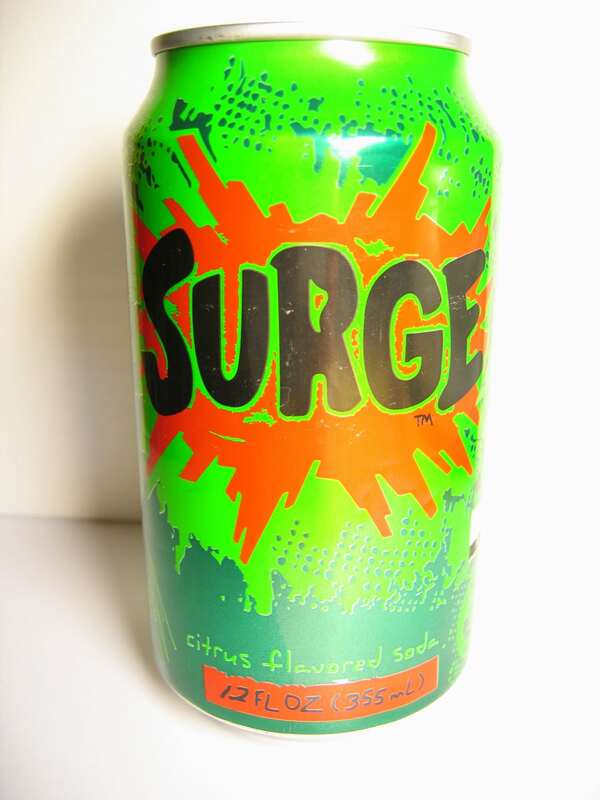 You may remember with fondness the brief time during which Surge soda was widely available. Perhaps you even mourned its disappearance, and prayed that Surge would someday return. Well, it looks like your wishes have finally been granted. Burger King confirmed that Surge soda will be available exclusively at the fast-food chain. You can get your hands on it at any location that has a Coco-Cola Freestyle machine. In case you’re unfamiliar with Surge, just think of it as Coca-Cola’s version of Mountain Dew. It was introduced to the market in 1996, but fizzled out (pun intended) in 2003, according to a press release. In the brief time that it was on the market, however, it was able to develop a solid fan base. “The brand amassed a cult-like following among its young male-dominated fanbase, who loved its bright green color, bold citrus taste and quirky sense of humor,” the press release stated. “Millennials are our sweet spot, so SURGE was a great fit. To them, SURGE tastes like their childhood,” Eric Lewis, the group director of marketing at Coca-Cola Freestyle, said in the press release. “YEESSS,” Twitter user @fey_LsTnScRfN wrote. Clearly, the fact that Surge is available once again — and at Burger King, no less — means a lot to people. Are you excited to taste the sweet, citrus-y taste of this throwback drink, too?